Bealport, Maine, is one of the forgotten towns of America, a place that all too often seems to have its best days behind it. And perhaps nothing symbolizes that more than the old shoe factory—“NORUMBEGA Makers of Fine Footwear Since 1903”—that lately has been perpeatually on the brink of failure, and is now up for sale. But maybe there’s hope? A private equity savant with a fondness for the factory’s shoes buys it—and thus sets in motion a story with profound implications for the town, and for the larger question of how we live today. The factory is a hobby for him, but it represents infinitely more for the residents of Bealport: not only their livelihoods but their self-respect, their connectedness, their sense of self-sufficiency are all bound up in it. Can this high-flying outsider understand that? How will he negotiate the complicated long-term relationships that define the town and its families? In Bealport, Jeffrey Lewis takes us inside the town, revealing its secrets, acknowledging its problems, and honoring its ambitions. Brilliantly deploying a large cast from all walks of life, he reveals small town America in the early twenty-first century through the interwoven secrets and desires of its residents, and through them delivers a striking portrait of America at a moment of national uncertainty. Comprising short vignettes, the book aims to capture to character and consciousness of Bealport itself, flitting between individual lives, mock sociological overviews and the commentary of a Greek chorus of characters who meet at McDonald’s for their pre-shift breakfast. . . The portraits of the townspeople are endearing, drawn in well-chosen, economical details . . . The story is tightly and neatly constructed, and the hermetic nature of Bealport––where people live for the demolition derby, snowmobiling playoffs, the annual seaside picnic and the dignity of a day’s work––is deeply appealing, drenched in sympathetic nostalgia, folksy charm and pithy one-liners. Jeffrey Lewis... proves that you can wrest compelling, strange, funny, and surprising character-driven fiction out of town-crushing industrial demise. He is, without question, the most recent writer to do it well. "A fascinating story about a small town facing economic ruin and an uncertain future. . . . Lewis's fiction is just as sharp, edgy and fast-moving as a cop drama. 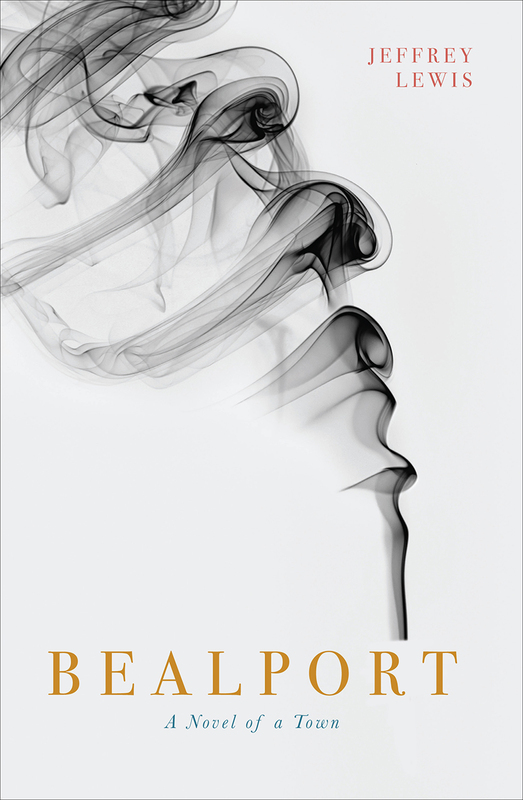 Bealport is tragic and funny, poignant and inspiring, as resilient, hardworking people demonstrate pride and hope in the face of economic disaster."